Make your home feel a lot more complete by introducing this magnificent Teal Plush Velvet Round Armchair. It has a beautiful design which is sure to stand out and amaze, whilst also tying your home together nicely. 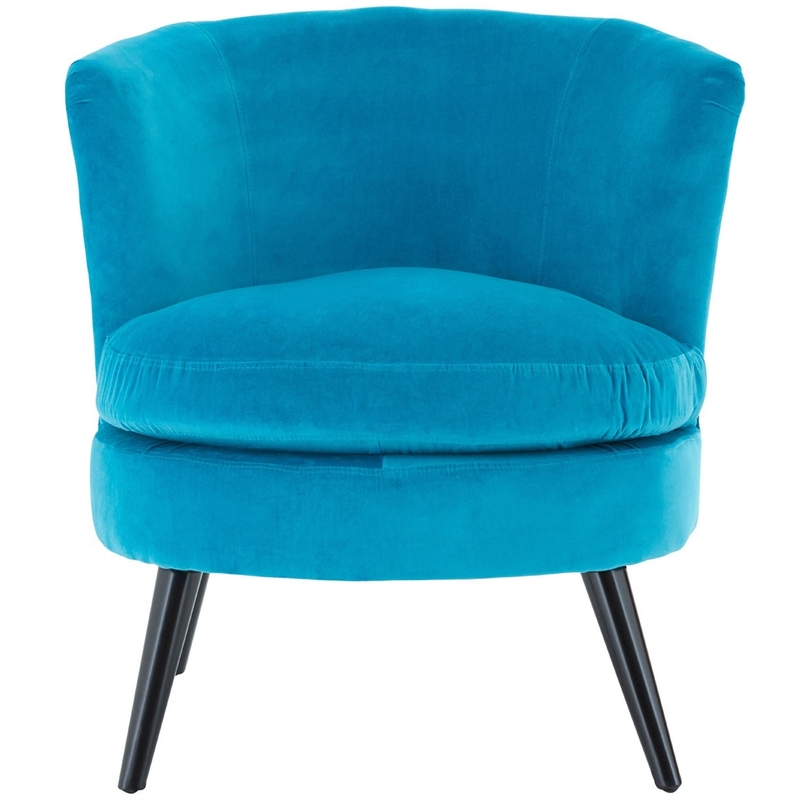 As well as looking incredible, the Teal Plush Velvet Round Armchair is also very comfortable.